Voyages to Antiquity has unveiled four new 13-14 day extended cruise-tours in Cuba and Jamaica as part of its 2018 program of sailings. 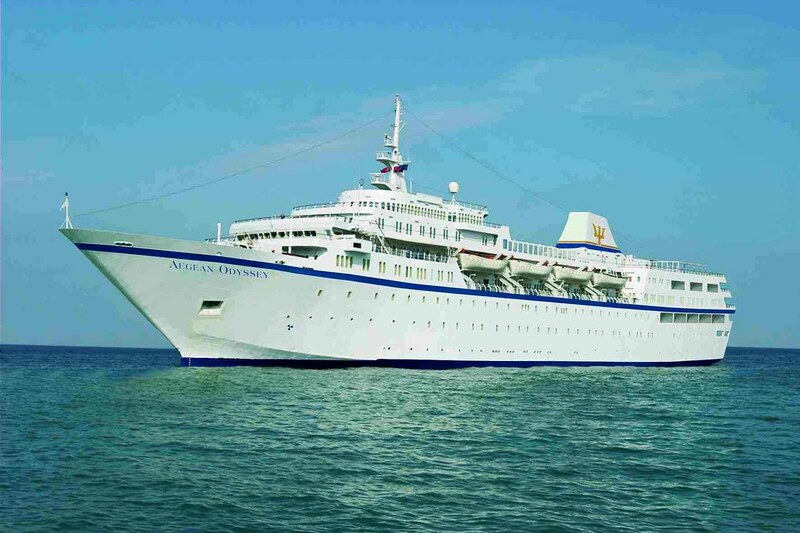 The classic liner, Aegean Odyssey, was built in Romania in 1973. She was last overhauled and refitted in 2010. The all-inclusive five-day land tour of Jamaica is added to the seven-day Highlights of Cuba sailing and includes visits to Montego Bay, Ocho Rios and Dunn’s River Falls, Port Antonio and the island’s capital, Kingston. Guests will stay in five-star accommodation during the land tour, all meals and sightseeing excursions are included. The seven-day highlights of Cuba sailing allow guests to visit Havana, Cienfuegos, Casilda and Santiago de Cuba on-board the cultural cruise line’s ship, Aegean Odyssey. Guests will be joined on board by a Caribbean historian and archaeologist, the former ambassador to Cuba and a renowned author as part of the cruise lines’ carefully curated program of insightful guest speakers allowing guests to get under the skin of the cultural, historical and natural treasures of each port of call. Further extended cruise-tours in Cuba and Jamaica depart on January 15th, February 23rd and February 26th next year.